When Erwin Creed was 10 years old, he watched A Nightmare on Elm Street for the very first time. Although he loved horror films, they kept him up a night, looking out the window of his home in France and wondering if Freddy Krueger would appear from the shadows. One night, he saw a light on in the little laboratory near his family’s onsite factory in Fontainebleau outside Paris. Frightened, Erwin leaped out of bed and ran outside into the dead of night towards the light. Could it be Freddy? For 258 years, the art of making perfume has been passed down from father to son within the house of Creed. And today, Olivier (sixth-generation master perfumer) and Erwin (the seventh generation) carry on the craft from that same laboratory in Fontainebleau. It is fair to say Erwin has inherited a brilliant sense of smell. For centuries, his family has produced over 200 perfumes, each with their own unique spirit and timeless character. Erwin doesn’t have a favourite scent, calling them all his “babies.” As a matter of fact, he doesn’t even wear fragrance—he likes to keep things neutral. But that does not stop him from proudly discussing his family’s storied legacy, which he does among a small group on a rainy morning at Colette Grand Café inside Vancouver’s Holt Renfrew. It all began with a bottle of Royal English Leather—a rich mix of mandarin, ambergris, and sandalwood—commissioned by King George III and his English Royal Court. The year was 1760, and the product was James Henry Creed’s first fragrance. It is said that the king loved the scent so much that he would spritz it onto his glove so he could rest his chin on it and inhale the fine aroma. 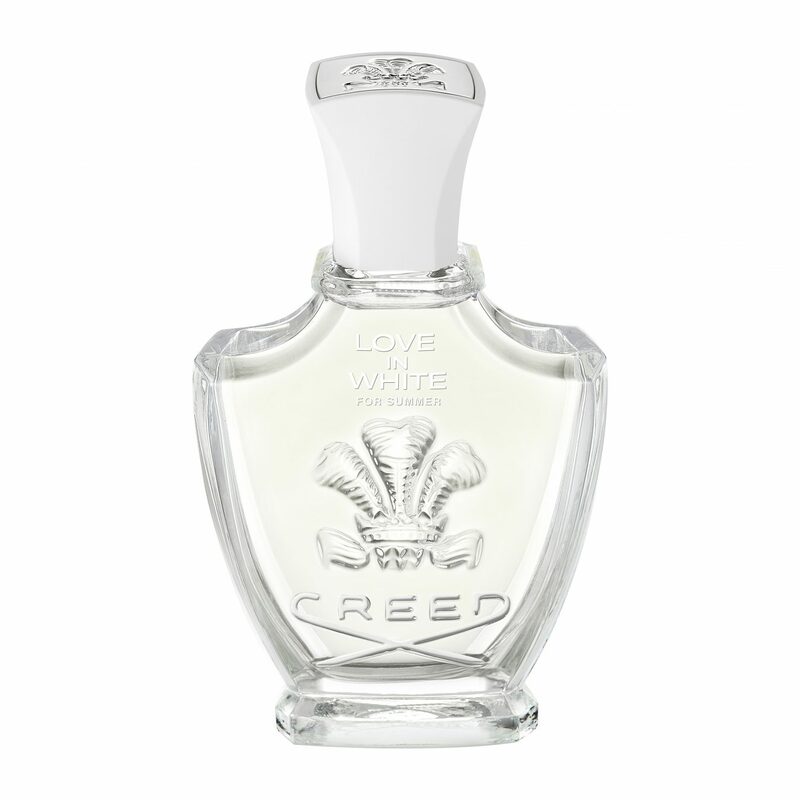 Years later in 1845, his granddaughter, Queen Victoria, appointed Creed the “official supplier” of fragrance to the British Royal Court. Her scent, Fleurs de Bulgarie, is distilled from the world’s finest roses and is still available today. Weighing, mixing, macerating, and filtering everything by hand, James Henry quickly perfected the legacy of Creed’s perfume-making. 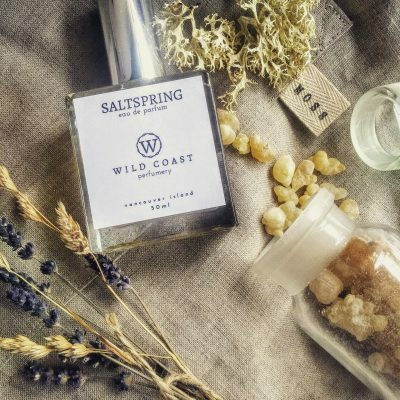 The fragrance house built its reputation using 4,000-year-old infusion techniques, used to capture not only the rare and raw materials of each scent, but also the highest concentration of natural essential oils, protecting the integrity of each ingredient without preservatives. Soon enough, Creed was appearing on the vanities of history’s greatest names and was commissioned by many of Europe’s monarchies. Eventually, the brand relocated to France (according to legend, Queen Victoria’s friend Empress Eugenie—married to Napoleon III—lured Creed to Paris in 1854), where it has remained ever since. 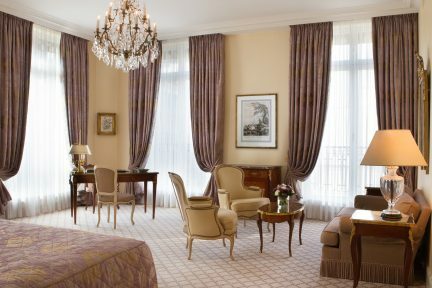 Over the years, Audrey Hepburn, Grace Kelly, and Robert Redford became celebrity devotees; even the Duke of Windsor commissioned one of Creed’s most coveted offerings, the Royal Mayfair. 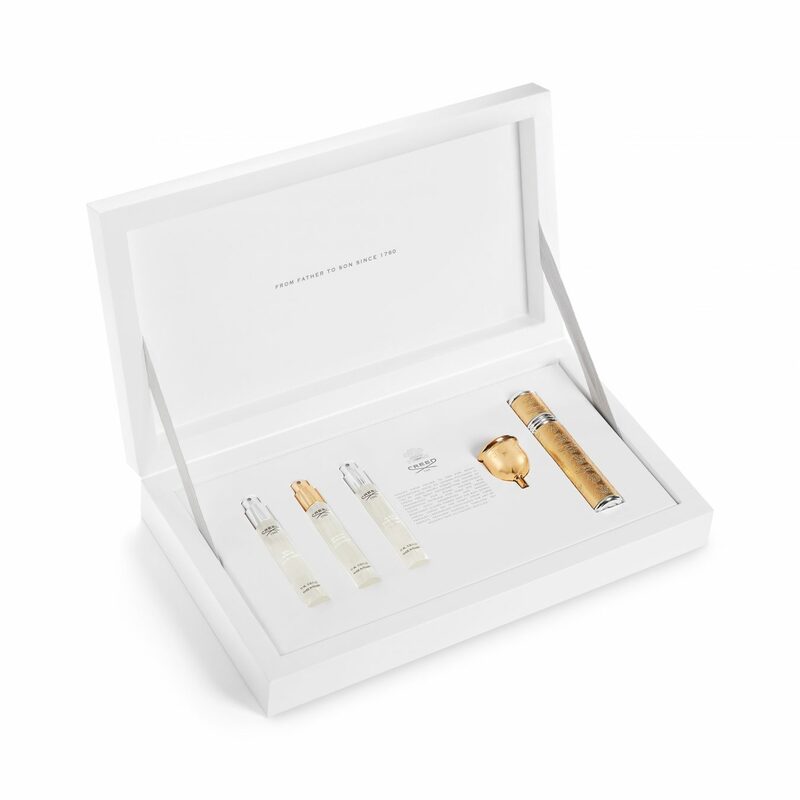 And nearly 200 years after the house’s very first fragrance was mixed under James Henry, the brand decided to make its private collection available to the public at a flagship boutique in Paris, which opened in 1970. 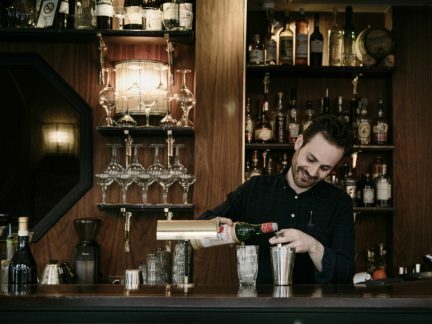 Forging a new direction for the Creed, Olivier was ready to push history forward. Although their first perfume together wasn’t a success all those years ago, Erwin and Olivier have since found their stride co-creating some of the brand’s best-selling scents, including Love in White, Virgin Island Water, and Fleurs de Gardenia (the brand also makes scents for kids). Olivier adopted the term millesime from the wine industry to stress the extravagance of his products driven by artistry and perfection. Together, Olivier and Erwin source and curate the finest ingredients and natural oils from around the globe: jasmine from Egypt, roses from Morocco and Bulgaria, irises from Florence. 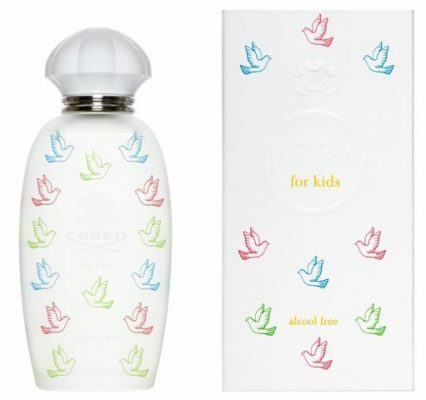 And while Creed can proudly trace an unbroken line of perfumers through seven generations of sons, today Erwin discusses the future: perhaps his young daughter will eventually become the company’s first female perfumer, thus beginning a new tradition. “I will change the name,” he says happily, referring to the brand’s slogan, From Father to Son Since 1760. From father to son, to maybe even daughter, one thing is certain: the reign of Creed lives on.